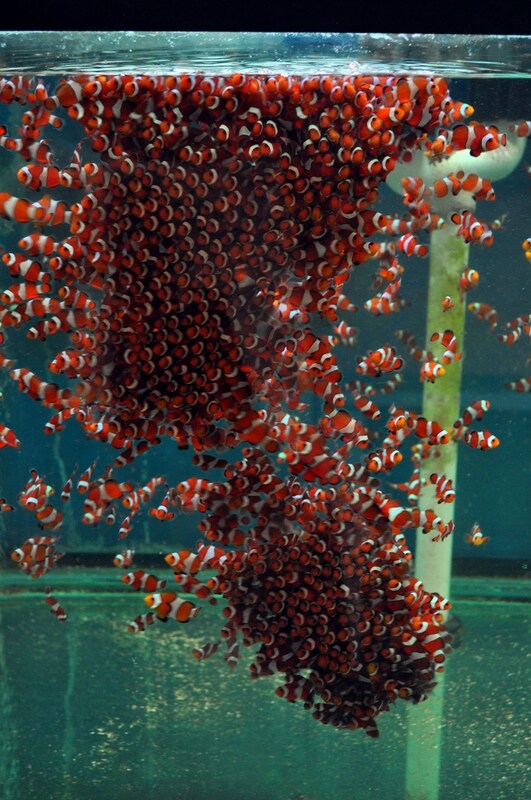 SA believes that a hatchery only able to produce clown fish and a few other demersal spawning fish will not have a great future, will not offer the industry what it needs, and will not strengthen the industry or help the ecosystems. 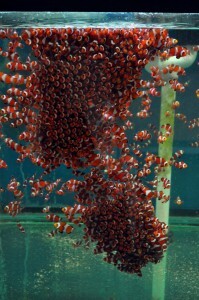 We view our clownfish production and sales as an important stair step on the path towards the future, but only a step on the staircase. While we need and profoundly appreciate your support on current production, SA’s reason for existing is breaking the bottleneck for breeding pelagic spawning fish: this has always been the fundamental mission at SA. 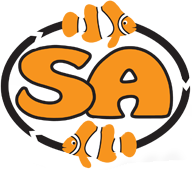 Sustainable Aquatics (SA) is moving forward with all its resources for this mission. We envision a world where the vast volumes of species and fish are hatchery bred, tangs, angels, anthias, butterfly fish, chromis and others. Where wild fish are still important, and more valuable, but focused on very special highly valued fish, a trade better supporting the local fishers, and less dependent upon the supply chain wholesalers who dominate the trade today. 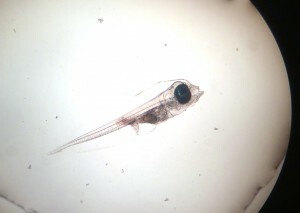 Most of the pelagic spawners hatch very soon after fertilization and spend a considerable time in development. 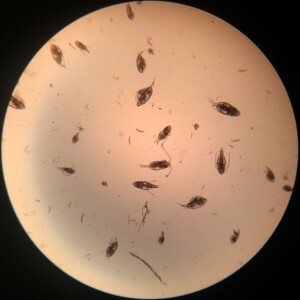 This development time is spent in the “euphotic” zone, that zone near the surface of the sea rich in the sunlight nourished food chain called phytoplankton and zooplankton. 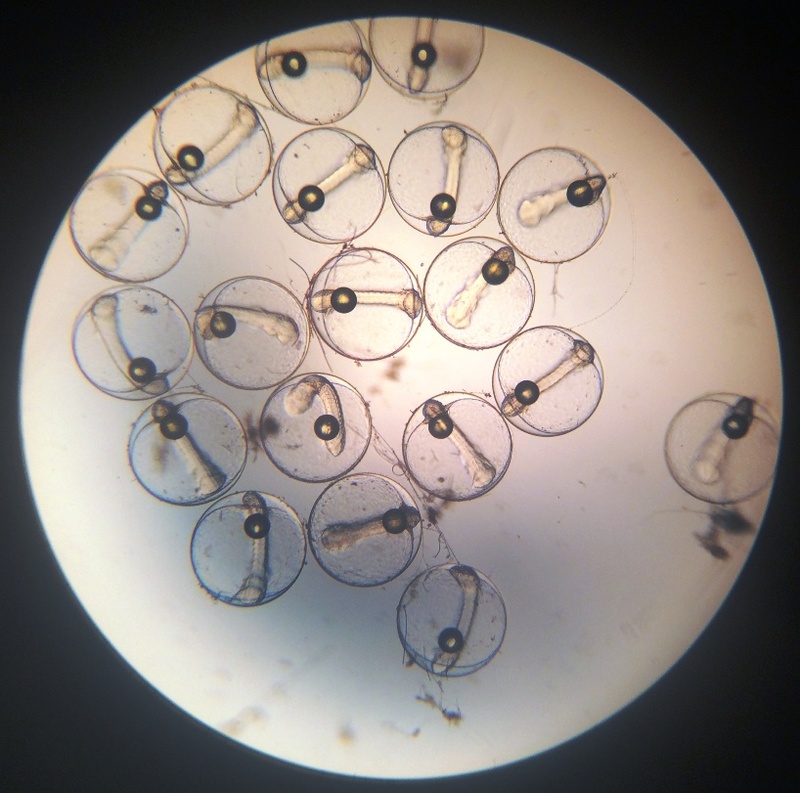 We committed not just to study the euphotic zone, studying its census, (Census of Marine Zooplankton CMarZ), studying pathology specific to pelagic spawners both in the sea and the hatchery, the nature of the relationship among phytoplankton, zooplankton and pelagic larvae but to do so with scale necessary for both study and production at the same time. 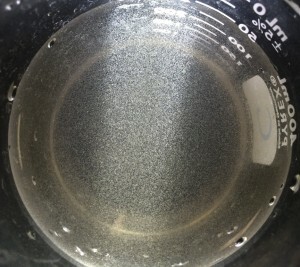 b) We determined we were going to need a lot of fresh, healthy, motile phytoplankton. 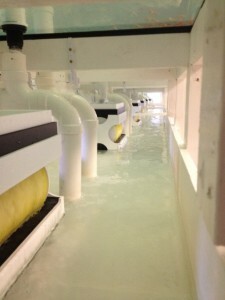 We invested in a state-of-the-art production facility for producing phytoplankton. More than 3000 square feet, several full time employees, and several hundred thousand dollars were dedicated to this mission. 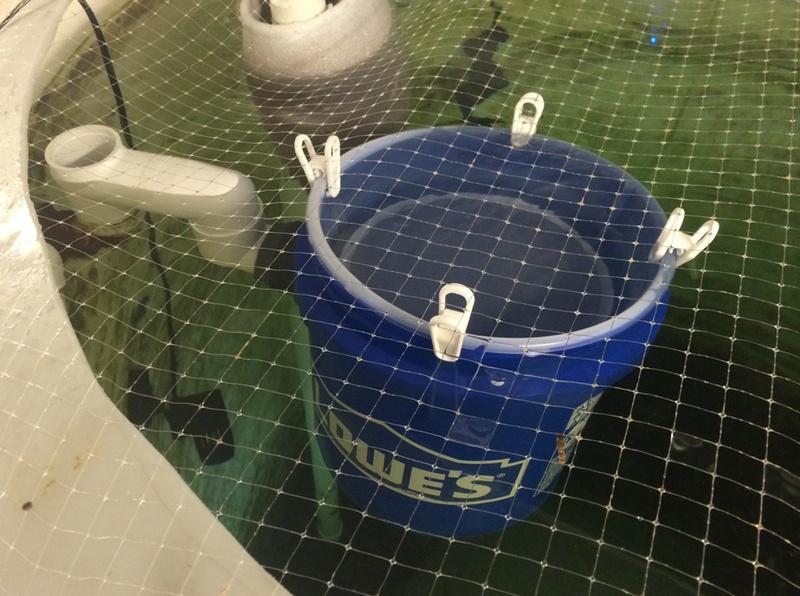 This facility was built and became fully operational in early 2014.
c) We determined we would need to learn how to produce tens of millions of copepods and copepod napulii daily, as well as many other micro-zooplankton. In 2014 this was successfully achieved. 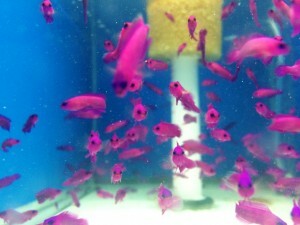 d) Just as we earlier determined that we needed to learn how to raise clown fish with nearly 100% yield and survival to move forward, we determined we needed to do the same with Dottybacks and gobies and blennies, and this we have accomplished, in 2015 we will be making available tens of thousands of these species along with our clown fish. 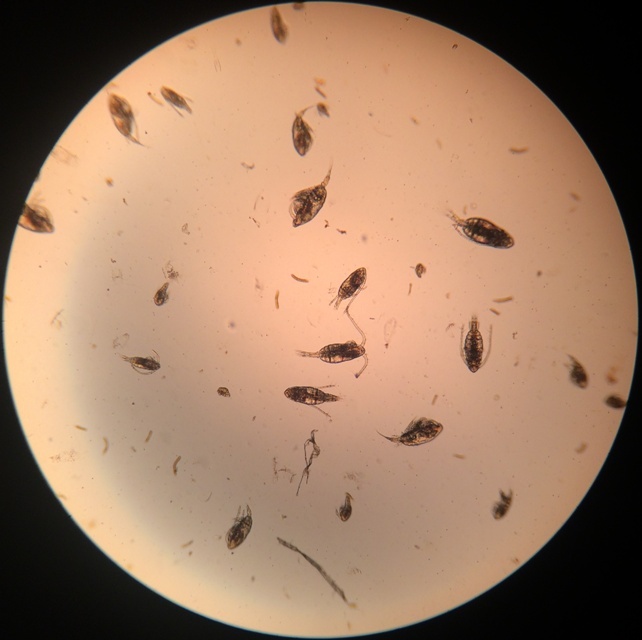 e) We dedicated ourselves to better understanding husbandry, nutrition, pathology and managing system and disease and health issues for success, factors we believe are all equally important for breeding pelagic spawners. All of these accomplishments are milestones, metrics along the path towards success for breeding pelagic spawners, and hopefully set us up for achievements in 2015 and beyond. a) Progress in our pelagic spawning fish research has resulted in what we believe are industry first breakthrough in the production of dottybacks, blennies, gobies and other fish. As I write we are expanding production of these species towards 20,000 fish a month, a production level we will reach in the April/May time period. b) Especially the dottybacks, wild caught mostly from the Red Sea have never been available in consistent large hatchery bred volumes and will be very welcome: It is a fish very sensitive to infections and tough to take through wholesale facilities and that combined with an origin from a sea of geopolitical difficulties Egypt, Saudi Arabia, Sudan, Djibouti, Yemen, Ethiopia, Somalia mean this availability brings a hatchery benefit equal to a good hatcheries mission. 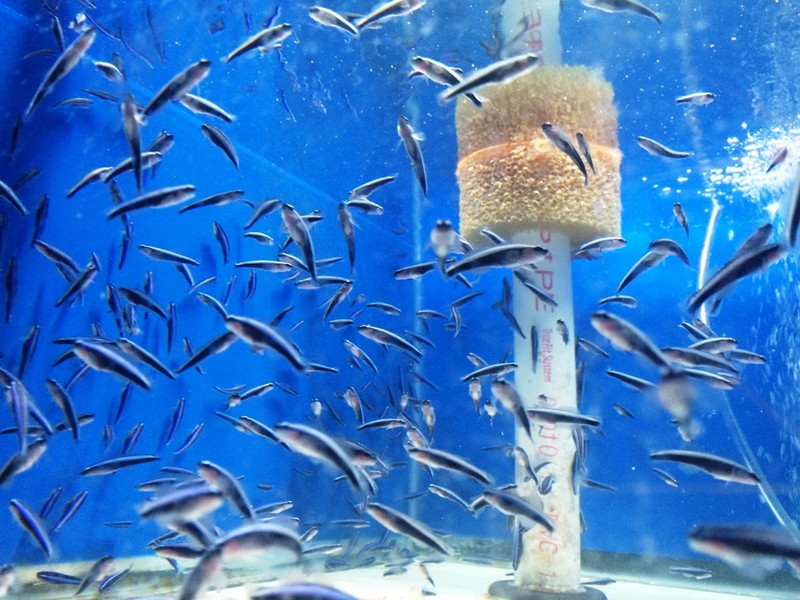 c) Fish like neon gobies, available in large volume year round from the hatchery unlike the seasonable availability from the wild, will be of great value and help reduce collection pressures of this and other gobies and small fish. We are learning that the lion fish in the Caribbean and Western Atlantic is brining endangering pressure on these fish as it does not follow the protocol towards this cleaner fish and eats it when it attempts to offer its “cleaning service”. d) We are collecting fertile eggs from tangs many times each month, especially near the full moon. Fertilization rates are very high. We currently have four batches of larvae eating multiple live feeds. They are swimming and hunting quite aggressively. Pictures show guts full of food. While we do not yet have a written proven protocol for tangs, we believe it will happen this year. Our hope is to have hatchery bred blue tangs on our availability list in time for the debut of “Finding Dory”! 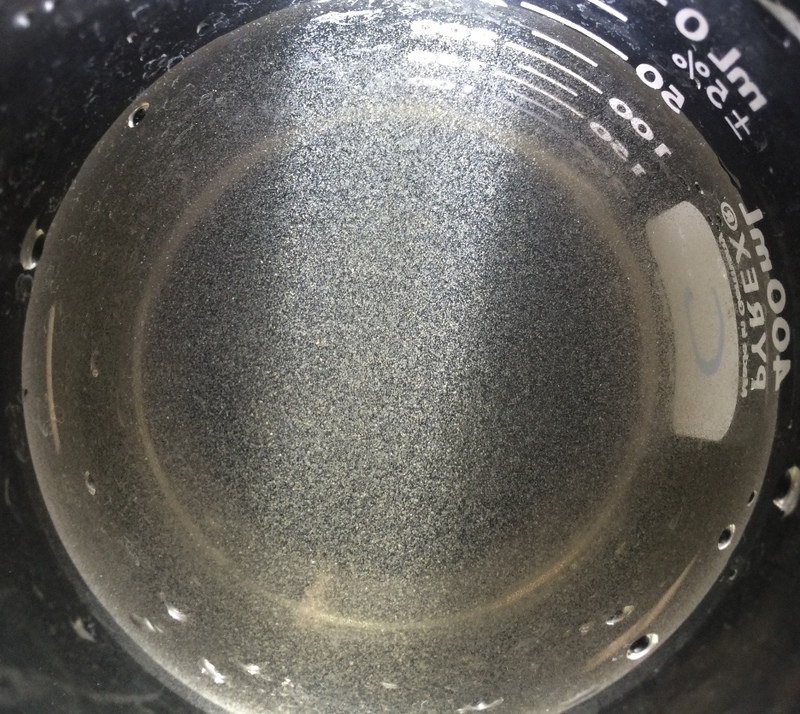 e) Our production of copepods and napulii and other micro zooplankton are at volumes and reliable production to support production of angels. These have been done by many in the trade and hobby and the singular complaint in reports is the unmet needs for bountiful production of copepods. In February we will complete construction of a system able to house a significant population of dwarf angels and we hope to be in production and on the lists by year’s end. f) We also believe it is time to set up and condition anthias broodstock which we will set up in March. 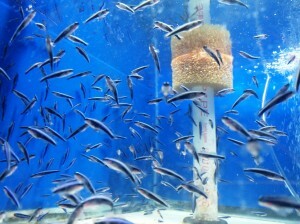 Fish that are best supplied by a hatchery breeding operation for a variety of reasons. Fish that from a carbon foot print and logistics point of view in terms of animal care would best be provided from a hatchery than directly from the wild. In all these cases, the hope we offer availability of desired fish that are idealy sized, eating hatchery feed, disease free, delivered to you directly from the hatchery in the best health and condition with a 100% live delivery acclimation guarantee, free of the controversy of over collection, unsustainable collection, and the losses we all associate with the wholesale infrastructure. We look forward to future regular updates and to making progress to building a stronger industry and business friendship with you together.